Annapolis Harbour Center is a prime location fronting Aris T. Allen Boulevard and Solomons Island Road, in the heart of the Parole corridor of Annapolis. 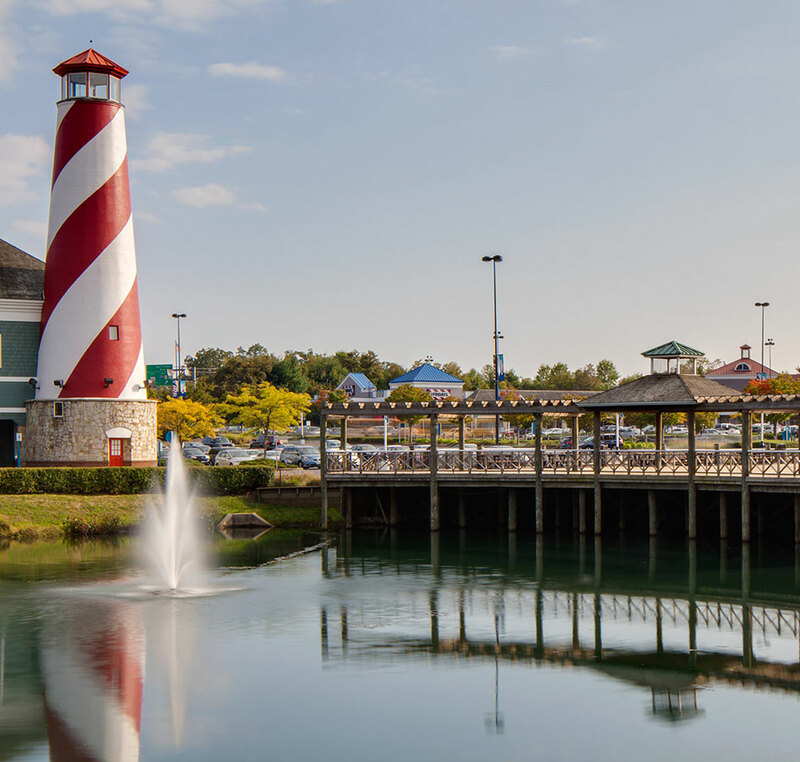 If you rank convenience and quality at the top of your shopping priorities, then you'll want to make Annapolis Harbour Center your preferred, one-stop shopping destination. Our upscale shops combine premier clothing and well-known lifestyle retailers, with dining and entertainment options for the whole family. Located just minutes from historic Annapolis, and with easy access from Route 50, your visit to Annapolis Harbour Center will be convenient, relaxed and fulfilling. Add the free, open air parking, and you have the perfect combination for some serious shopping, or just the occasional browsing experience. Whether you visit Annapolis Harbour to shop the latest trends, browse for that special gift, pick up dinner at the Market, or to catch the latest flick, we know you’ll enjoy your shopping experience. DIRECTIONS: Take Route 50 to Exit 22. Take ramp to Solomon’s Island Road (Route 2). Make your first Left into Annapolis Harbour Center. We are located 1/2 mile south of Parole at Route 2 and Aris T. Allen Boulevard (Route 665).